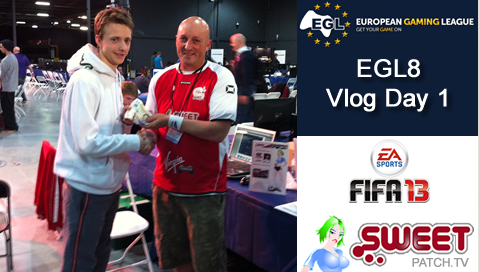 Today we will be running the EGL8 FIFA 13 2v2 tournament for our partners at European Gaming League (EGL) taking place at Play Expo at Event City, Manchester. Check out all the details and timings for the tournament here and it should be a great tournament as we have Europe’s top FIFA talent in attendance. 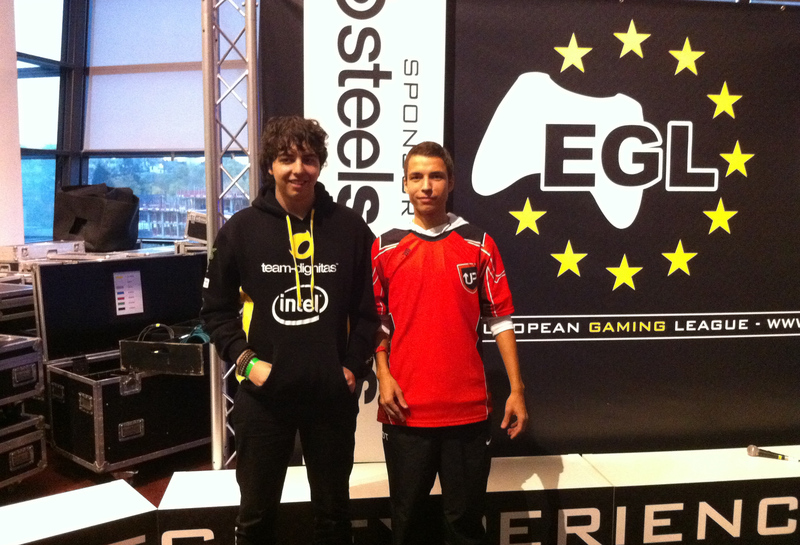 Check out all the details and timings for the tournaments here. 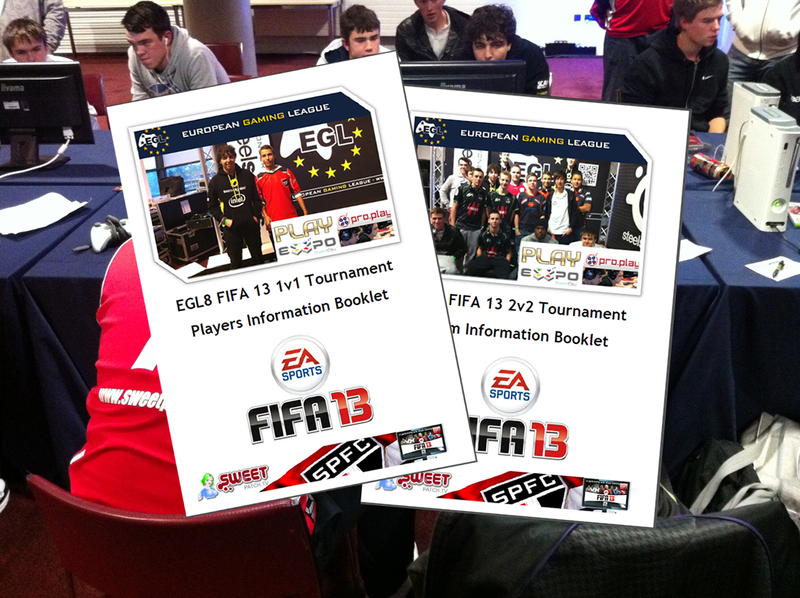 We look forward to seeing you there for the first FIFA 13 2v2 tournament of the season. So who’s coming?